Snakes and ladders is very famous game & most of us have played this game in childhood. This game is played on game board containing print of snakes and ladders. In this game player will throw numbered gridded square and navigate their position based on number on this square. If they end up on snakes their position is eaten away and if they end up on ladder they step up in position. This simple game has a lot of resemblance with our personal finance life. In order to reach to our financial goal in life we have to cross all snakes and use maximum ladders to achieve the goal. Let’s discuss in life we deal with what types of snakes and ladders. 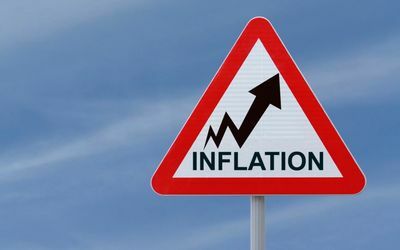 Inflation: – Inflation is most danger snakes it is like “king cobra” most poisonous. You cannot control inflation it is integral part of system for which you don’t have any control. Today Inflation rate is around 7% and interest offer by bank is just 4%. 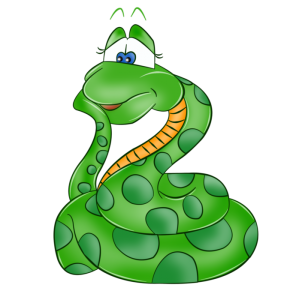 Loan: – Another snake in our personal finance life is loan. Interest rate of loan pulls you down in life as snake. Take loan only if is mandatory and yes make as much as prepayment you can! Tax: – Third Snake in life is Tax. You are already aware that we pay 20 types of taxes in India. 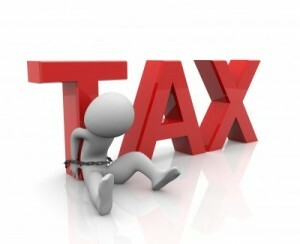 You cannot avoid tax fully but you can use tax saving instrument to save tax. 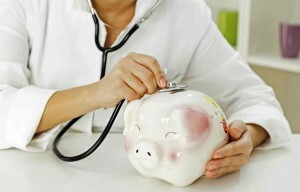 Medical Expense: – Another uncontrollable snake in our life is medical expense. This snake may trap us any time and bleed us like anything. You can prepare yourself against this snake by taking mediclaim policy. 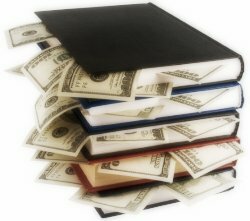 Education Expense: – Education expense is another snake. Cost of education is increasing like anything. If you don’t plan & make investments for child education, this snake may pull you down in financial life. 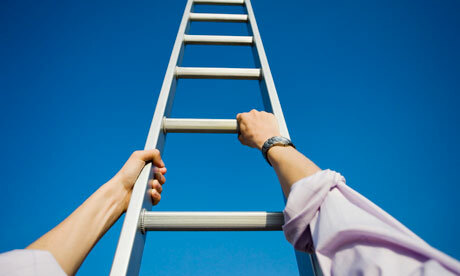 Source of Income: – Source of Income is ladder which you can use to step up for your financial goal. 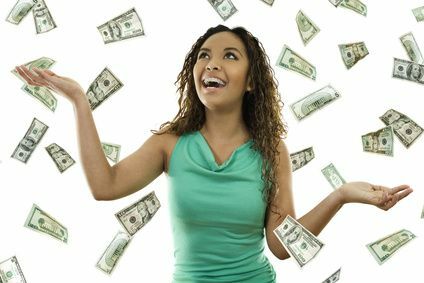 Keeping multiple income source or passive income will always help you achieve your goal faster. 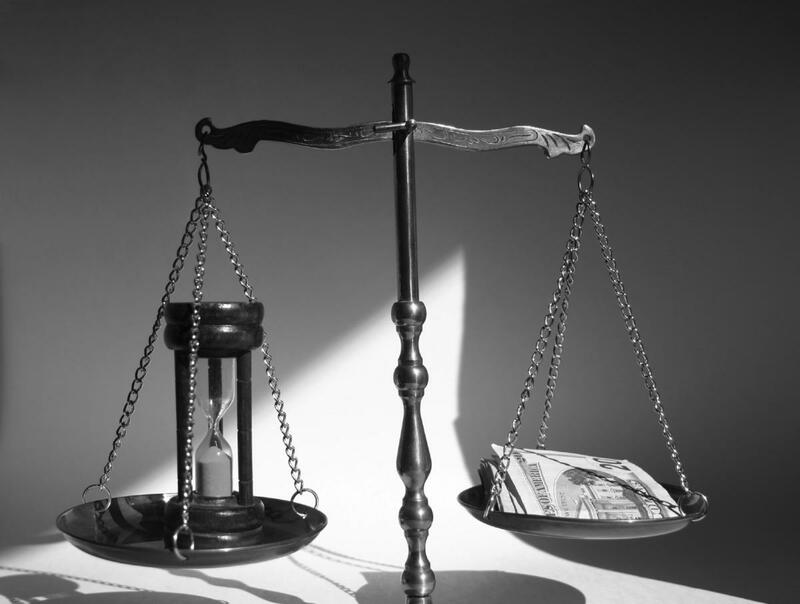 Return from Investment & time: – Second and most important ladder to achieve your financial goal is return from your Investment & time. In snake and ladder game long ladder in short time will take you nearby wining position similarly investment offering higher return in less time will take you nearby your financial goal. Education & Knowledge: – Third ladder is education & knowledge. 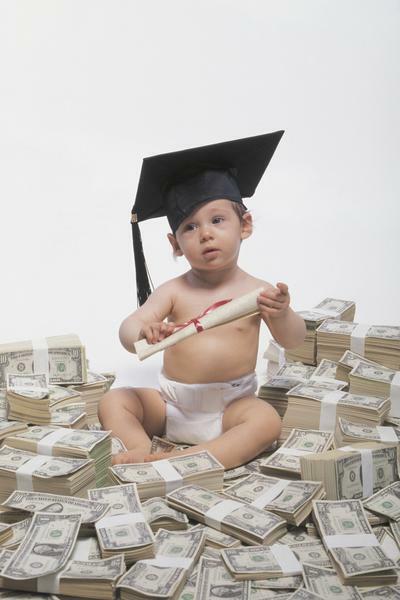 Life gives you better prospects if you possess higher the education & knowledge. 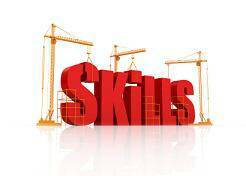 Skills & Qualities: – Skill and qualities is another ladder in life which can help you to achieve your financial goal. You should advance your skill set as much as possible. 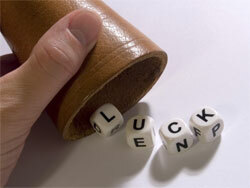 Luck: – Last but not least ladder in life is luck. 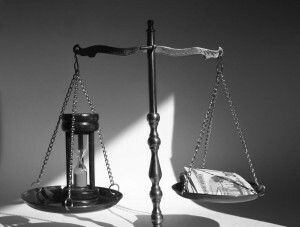 You can plan many things but ladder of luck should be at your side else you will be eaten away by snake anytime.